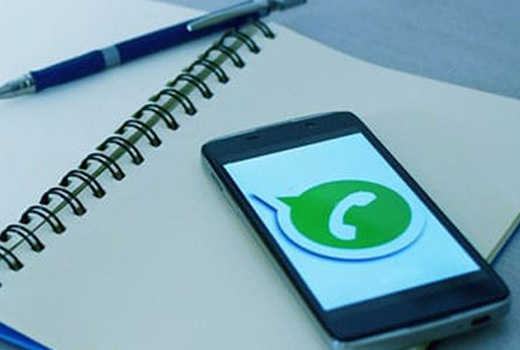 New Delhi, Feb 06, 2019 : Political parties in India have been abusing Facebook’s popular messaging service WhatsApp ahead of the general election and the company has warned them not to do so, a senior executive said on Wednesday, NDTV reported. WhatsApp declined to name the parties or give the exact nature of the alleged misuse, but there is mounting concern that party workers could abuse the platform by using automated tools for mass messaging, or spread false news to sway voters. The messaging app has become a key campaign tool used widely by workers of the ruling Bharatiya Janata Party (BJP) and the opposition Congress, which accuse each other of propagating fake news while denying they do so themselves. The Lok Sabha election is due by May. Mr Woog said they had engaged with political parties to explain the company’s view that the app was not a "broadcast platform". Congress’s social media head, Divya Spandana, said the party does not abuse WhatsApp.